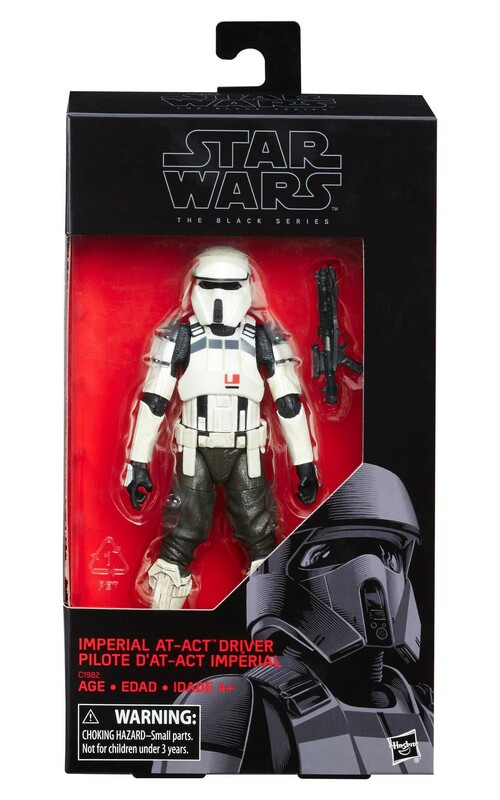 Looks like Walmart has debuted a brand new Black Series 6″ action figure of an Imperial AT-ACT Driver from the Rogue One film! 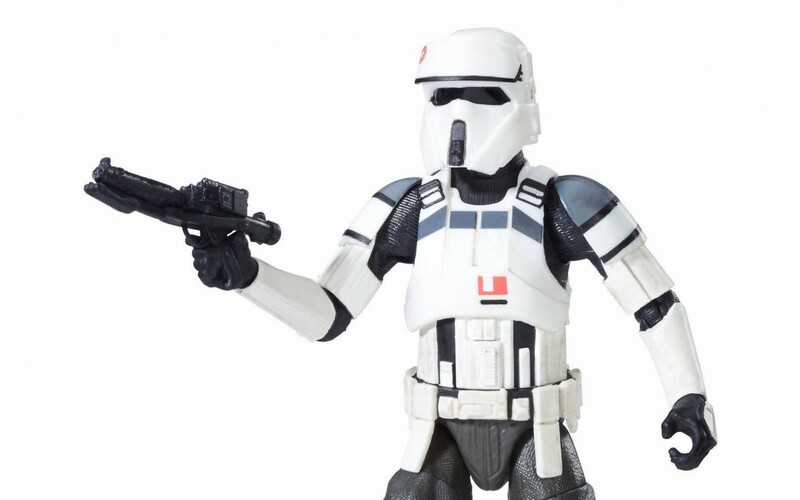 This figure costs $26.32 plus $4.95 for shipping. 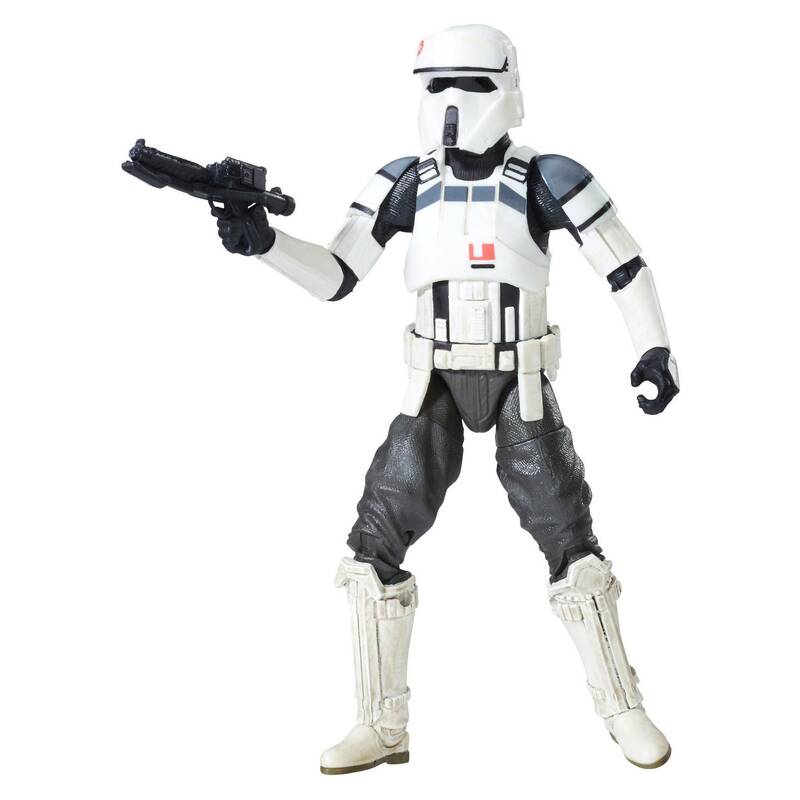 As of this writing there are only 5 of these Black Series figures left in stock so order soon.